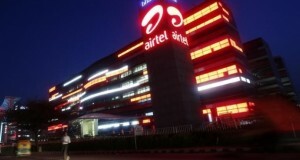 Fibre optic network will be shared between two big rival companies like Reliance Communication owned by Anil Ambani whereas Reliance Industries owned by Mukesh Ambani. 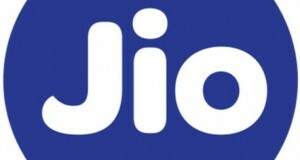 12 billion rupees payment will be given to Anil Ambani’s RCom for using its resources from Mukesh Ambani’s Reliance Industries. 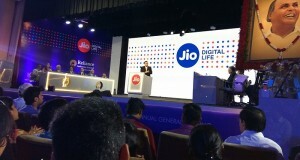 As we know Reliance Industries has won 4G airwaves in pan over India but its most valuable business still is petrochemical but later this year it will start its 4G services. 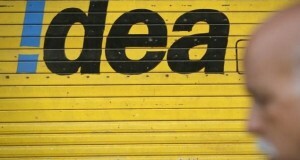 Again as per our knowledge India’s third largest cellular carrier is Reliance Communication. Both the brothers split up their business in the year 2005 after the intervention from their mother. 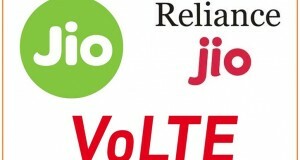 ”One time indefeasible right to use (IRU) fees for sharing RCOM’s nationwide inter-city fibre optic network infrastructure,” as per comment passed from Reliance Industries on using the Optical-Fiber Network Infrastructure. 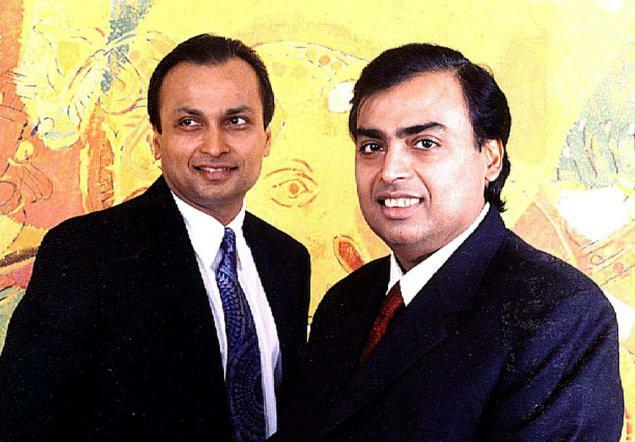 After hearing the news of both the Reliance Companies of both brothers will be working together making RCom’s shares jumped up to 17 percent before closing 11 percent on the run & Reliance Industries finishes with highest as 2 percent.